The Gift card industry has traditionally positioned itself as another marketing channel that merchant’s use to increase sales at very little expense. They are often sold to consumers, offering them different denominations and promoting them as great gift ideas. Most gift card holders do not pay enough attention to the stored value on their cards and many times vendors count on consumers to either lose them or not use the full amount, leaving the retailer with increased profits and the consumer with diminished value. 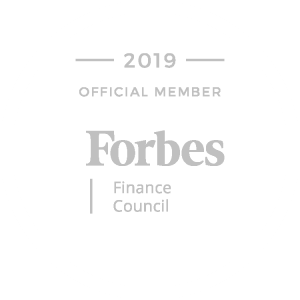 This is why Centz is launching a multi-faceted disruptive business model that will radically change the gift card issuing and redemption marketplaces. The Gift Card industry is huge and is estimated to have a market cap of around $160 Billion. 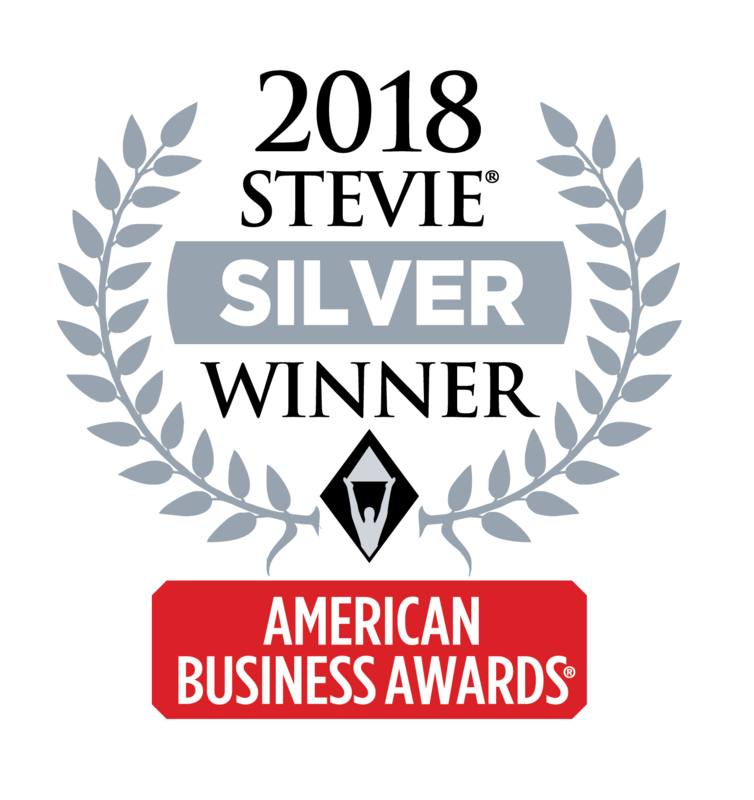 Last year alone, over 2 Billion gift cards were purchased in the USA, which tallies it to 6 gift cards per person. With an estimated $435 million in transactions forecasted for gift cards every day, the coming year looks promising for the industry. Historically the industry counts on 20% of gift cards (roughly equivalent to $34 billion) to be left unused. Understanding the potential of this market, Crypto startup Centz is looking to provide gift card holders with the option to make them fungible. 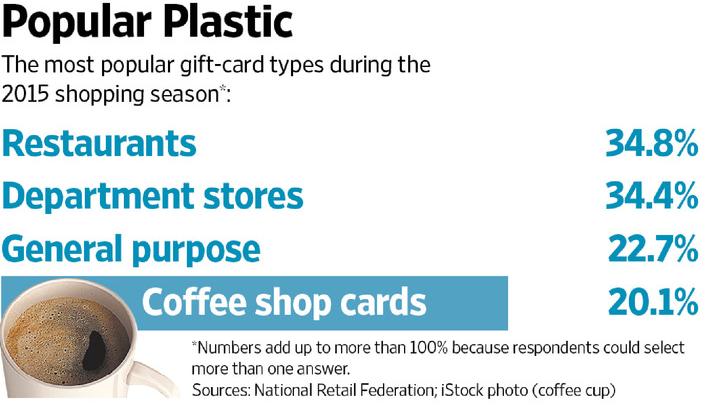 The average US household has $300 in gift cards that remain unused owing to various constraints. Centz aims to give the consumers complete control over their gift cards by letting balances be transferred. The start-up firm’s patent-pending technologies include a multi-stage security system, which is part of their ‘secret sauce designed to eliminate gift card fraud, and a gift card mobile wallet. By combining these technologies Centz provides consumers what it touts as “control over their gift cards”. Effectively, the Centz gift card multi-stage fraud and security system takes control of each and every credit and employs digital encryption for security. On top of that, Centz utilizes what is dubbed a unique “machine learning layer” as part of the protocol. As regards Centz developing a digital wallet, this will enable users to store all their digital credits in one place. More importantly, it is claimed that this ensures that the consumer never leaves their digital credits behind. Centz is pairing their “disruptive vision” with future gift-giving from day one. 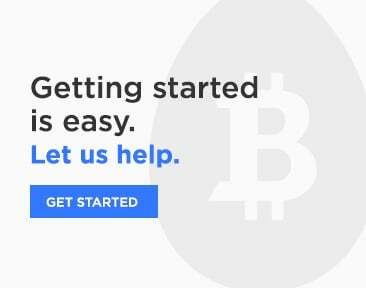 Banking on the decentralized network, Centz is introducing a digital currency: Centz Gold Bucks (CGB’s) to facilitate its services. The platform enables the consumers to combine all the gift cards into one single lump that can be stored as Centz Gold Bucks (CGB’s). Through CGB’s consumers will be able to spend their gift card money easily whenever they want at places where gift cards are used. This is basically letting consumers use any gift card balance as they would with traditional currency, aka fiat. The venture has already filed two patents around the modus operandi of the network and its security. How this unique innovation shapes up to disrupt the gift card industry will be an interesting journey to watch. 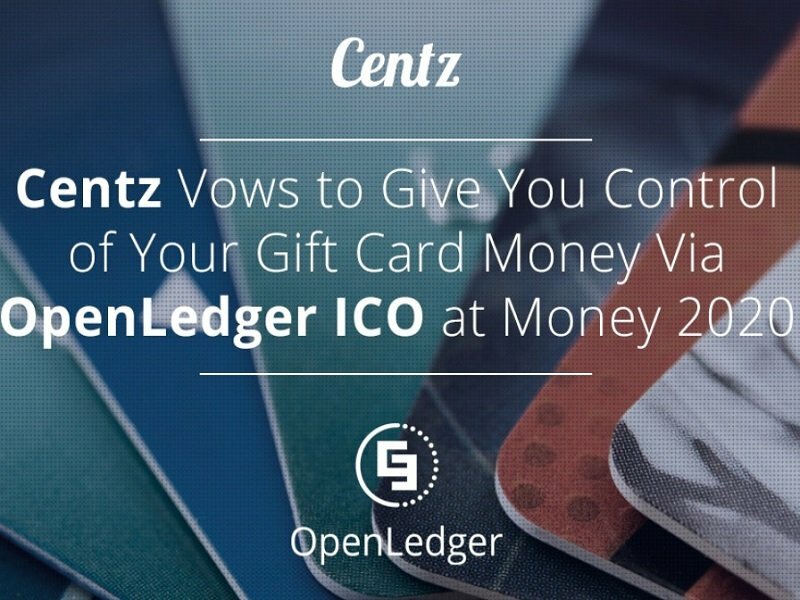 In the new age of digital currency, crowd-funding has become easier than ever before so for this purpose Centz has teamed up with OpenLedger for their highly anticipated token crowd sale. OpenLedger makes this possible through blockchain technology, smart investments and the good will of people. If you would like to stay informed or participate in the token crowd sale, you can sign up here: Centz ICO coming soon. There will be an Early Bird Special buy-in for those who do.